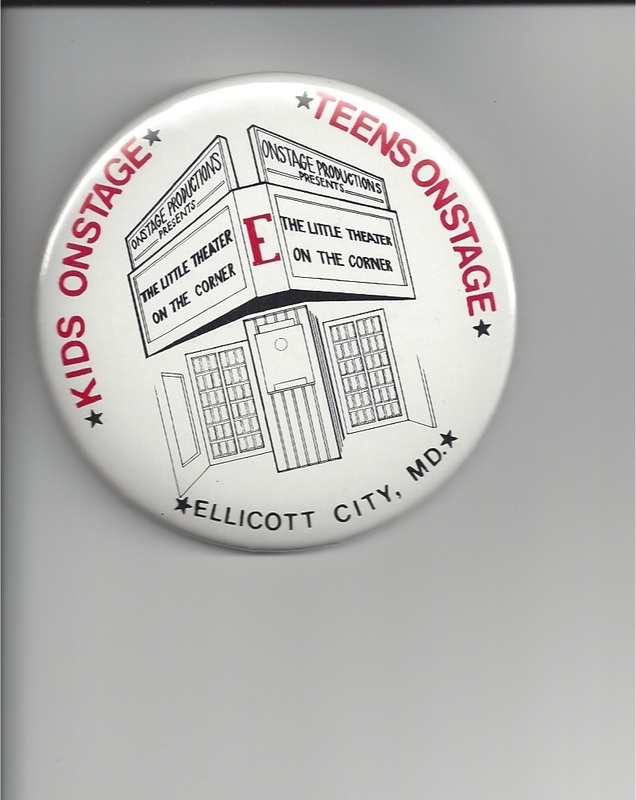 In our theater, The Little Theater on the Corner in Ellicott City, Maryland, we had four groups: Two companies of Kids Onstage; Teens Onstage; and the adult company: The Frustrated Actors’ Association. While the Broadway productions were the most exciting, we also had smaller presentations based on various themes. For these shows I would write eight or ten short, one-act plays so everyone in the group (35-50 participants) could have a speaking part. Song and dance numbers interspersed the plays. The following scene is from a show entitled, And Then What? This was a series of plays that told the story of what might have happened after the “Happily Ever After” ending to most fairy tales. Feel free to download the play and have fun with it. It played very well in our theater and the student actors enjoyed the silliness. Please let me know how you did! ANNOUNCER: (To the audience.) These are the plaintiffs: Papa Bear and Mama Bear, and their cub, Baby Bear. They contend the defendant broke into their house while they were taking a walk through the forest. They are suing for $5000 for Destruction of Property, Pain and Suffering, and Emotional Distress. ANNOUNCER: (To the audience.) This is the defendant, Goldilocks. She claims the door to the Bear family’s cottage was wide open and all she did was walk in, eat a bowl of porridge and look around. She has no intention of paying them one penny. GOLDILOCKS: You got that right. BAILIFF: Just take your place, Miss. ANNOUNCER: (To the audience.) Join us now in this fascinating lawsuit: The Case of the Pillaged Porridge. The Bear family lives in a cottage in the woods. They claim the defendant, Goldilocks, broke into their home, ate some porridge, broke a chair, and then had the audacity to take a nap in their cub’s bed, frightening the cub badly when they discovered the intruder. Since the incident, Baby Bear has suffered recurring dreams about intruders into the home and has developed a phobia of little girls with blonde hair. The defendant, Goldilocks, is very sorry about the misunderstanding, but claims the open door was an invitation and the little cottage was too cute to resist and, as such, was an attractive nuisance. She also claims the Bears woke her up so suddenly she panicked and jumped out the second-story window, sustaining an injured ankle. She has filled a countersuit for $5000 for Medical Bills, Pain and Suffering, and Emotional Distress. BAILIFF: (To the audience.) All rise. This court is now in session. Judge Jensen presiding. BAILIFF: (To the audience.) You may be seated. JUDGE: I know you have been sworn in, Sir, and I have read your complaint. You claim the defendant broke into your home and did some damage? PAPA BEAR: Yes, Your Honor. JUDGE JENSEN: Please tell me what happened. JUDGE JENSEN: Could we please get on with the story? MAMA BEAR: Sorry, Your Honor. GOLDILOCKS: I didn’t break in. The door was wide open. MAMA BEAR: We never leave our door open, you little twit. JUDGE JENSEN: Ms. Goldilocks, your turn will come. Please do not interrupt again. JUDGE JENSEN: Please continue, Mr. Bear. What did you find upon your arrival back home? PAPA BEAR: Someone had been eating my porridge! MAMA BEAR: And someone had been eating my porridge! BABY BEAR: And someone had been eating my porridge and it was all gone! PAPA BEAR: Yes. My chair was pushed back. It looked like someone had been sitting in my chair. MAMA BEAR: And someone had been sitting in my chair! BABY BEAR: And someone sat in my chair and smashed it to smithereens. GOLDILOCKS: I only fell through the middle. BABY BEAR: Well, she does. JUDGE JENSEN: Enough! Stop! Please show respect for this court. Are you finished, Sir? PAPA BEAR: Certainly not. After we found the chairs, we decided to check upstairs. And my bedclothes were all messed up. Someone had been sleeping in my bed! MAMA BEAR: And someone had been sleeping in my bed! BABY BEAR: And someone had been sleeping in my bed and she was still there! PAPA BEAR: Then she woke up and screamed—totally scaring our poor little Baby Bear— (Mama Bear hugs Baby Bear.) and jumped out the window. We never saw her again until today. JUDGE JENSEN: Are you certain this is the person you saw? BABY BEAR: (Shaking.) I’ll never forget that yellow hair and those beady little eyes. JUDGE JENSEN: Have you any evidence? MAMA BEAR: Those are the porridge pots. BAILIFF: I never saw green porridge before. MAMA BEAR: That’s mold. The porridge is underneath. MAMA BEAR: Yes. We saved the pots for evidence. JUDGE JENSEN: Very interesting. And now Miss Goldilocks—Is that your first name or your last name? JUDGE JENSEN: Yes, it is your first name or yes, it is your last name? GOLDILOCKS: It’s both, Your Honor. JUDGE JENSEN: Very well, Miss Goldilocks Goldilocks. Let us hear your version of what happened. BABY BEAR: Stomping is more like it. JUDGE JENSEN: Baby Bear, there will be no further outbursts. Is that clear? BABY BEAR: Sorry, Your Honor. GOLDILOCKS: I was SKIPPING through the woods when I came upon this darling little cottage, with the door wide open and I went in to investigate. I was kind of hungry, and the porridge smelled real good, so I tried it. The first one was much too hot, and the second was much too cold, but the third one was just right. So I ate it all up. JUDGE JENSEN: Didn’t it occur to you that the porridge might have belonged to someone? JUDGE JENSEN: Never mind. Go on. GOLDILOCKS: Well, I was a little tired from all that skipping, so I decided to sit down. But the first chair was too hard, and the second chair was too soft. But the third chair was just right. So I sat in it and fell through the seat. JUDGE JENSEN: You certainly made yourself at home. JUDGE JENSEN: Was just right. GOLDILOCKS: Yes, Your Honor. How did you know? JUDGE JENSEN: Does it say STUPID on my forehead? BAILIFF: What are you doing? BABY BEAR: I’m checking his forehead. BAILIFF: Go back to your mother. BABY BEAR: There’s nothing on his forehead. 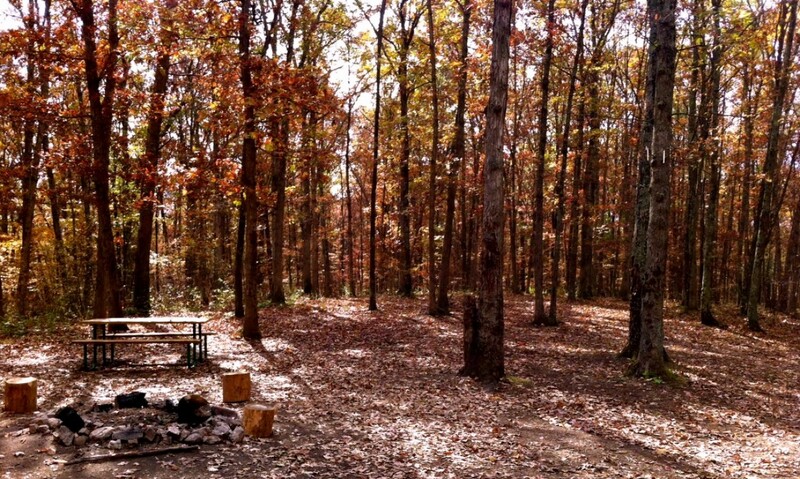 GOLDILOCKS: Ever since they scared me I’ve been unable to skip through the woods. JUDGE JENSEN: (To the Bears.) What are your damages? PAPA BEAR: Well, Your Honor. We figure forty cents for each bowl of porridge, twenty-one dollars for Baby Bear’s chair and $4977.88 for Pain and Suffering and Emotional Distress. JUDGE JENSEN: Whose pain and suffering and emotional distress? PAPA BEAR: Well, my wife has just been terribly upset by the whole thing, and Baby Bear screams in terror every time he sees someone with blond hair. JUDGE JENSEN: Never mind. We will take a short recess and I’ll return with my decision. BAILIFF: (To the audience.) All rise. BABY BEAR: Don’t forget the porridge pots. ANNOUNCER: (To the audience.) Who would you favor in this fascinating case? The Plaintiff? Or the Defendant? (Takes a vote. Goldilocks and Bears react to the vote.) Here comes Judge Jensen now. Let’s see what he has decided. BAILIFF: (To the audience.) All rise. (Judge exits.) You may be seated. ANNOUNCER: Miss Goldilocks, what is your reaction to the Judge’s decision? GOLDILOCKS: I think there is no justice and the judge is an idiot! He doesn’t belong on the bench. Anybody could see I was totally innocent. I am the true victim! ANNOUNCER: I’m afraid you just couldn’t convince the judge. GOLDILOCKS: That’s because he’s a jerk! They probably bribed him! ANNOUNCER: What about you, Mr. Bear. What is your reaction to the decision? PAPA BEAR: We’re very pleased to see justice done! The judge is a very wise man. PAPA BEAR: Maybe others will think before they break into someone’s home. This is so funny! I love it and kids must too. other websites in google’s search results. Thank you, Athena, for your kind words.